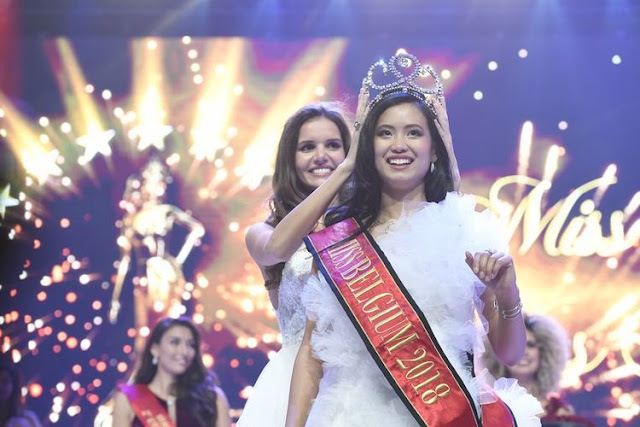 Angeline Flor Pua, a 22-year-old student pilot from Antwerp, was crowned Miss Belgium 2018. 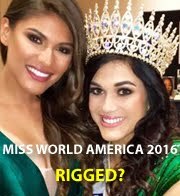 She will represent her country at Miss Universe and Miss World later this year. 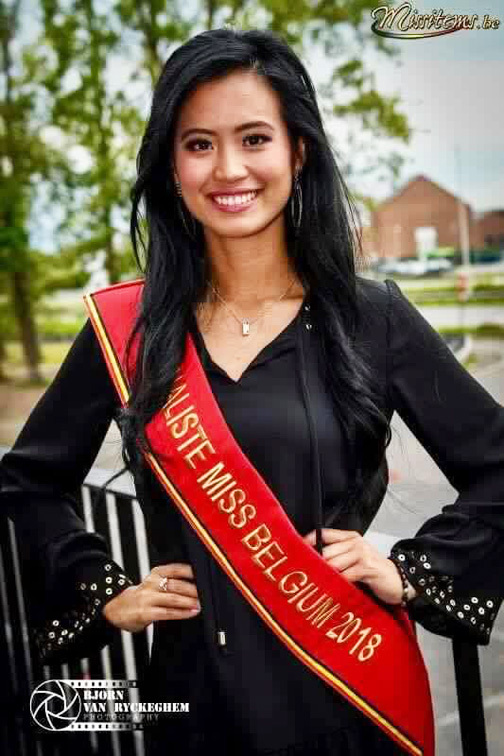 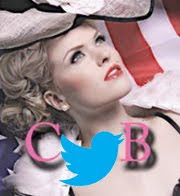 She is the first woman of Filipino descent to win the Miss Belgium title. 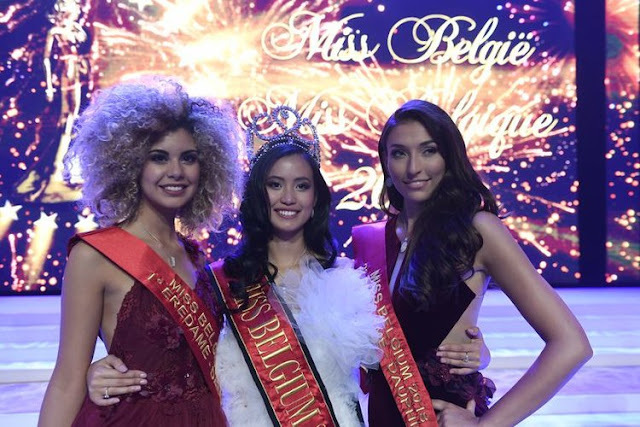 Her court includes first runner-up Zoe Brunet, second runner-up Dhenia Covens, third runner-up Lotte van Lingen, fourth runner-up Helene Fredericks, and fifth runner-up Vanille Seurs.